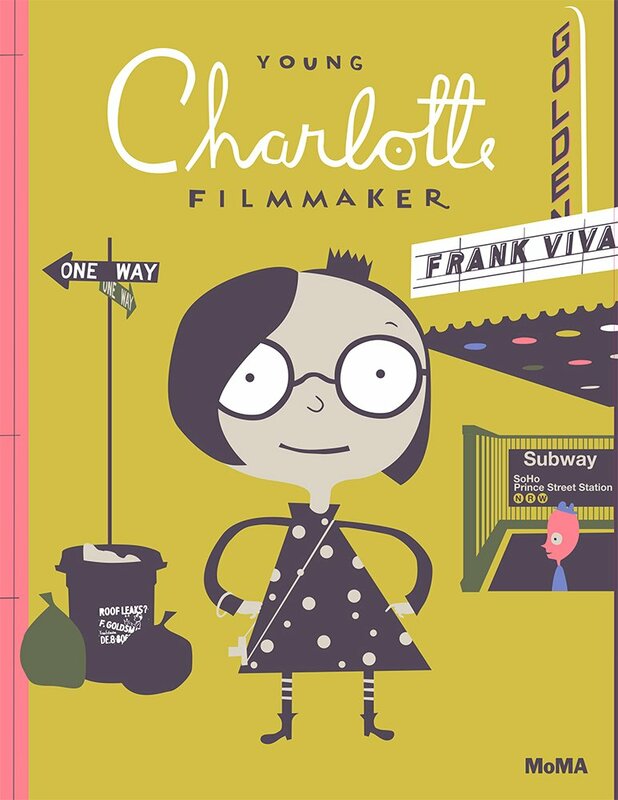 Young Charlotte is a filmmaker who loves everything that’s black and white, including spiders, penguins, and the old movies she sees with her dad at the Golden Theatre (where the floors are sticky). With her camera at the ready wherever she goes, she finds inspiration for movies everywhere she looks. But when her colorful parents and colorful classmates just don’t “get” her, she’s ready to give up—until a lucky encounter with a film curator at The Museum of Modern Art in New York changes her perspective. Inspired by the films she sees at MoMA and stories of other pioneering directors, Charlotte gets to work. And it’s hard work! But when her movie finally premieres at the Museum, Charlotte is thrilled to be doing exactly what she loves best.